The death of Prince has invited a number of theories for what caused his death, and rumors of addiction to painkillers, cocaine, and even an HIV infection abound. 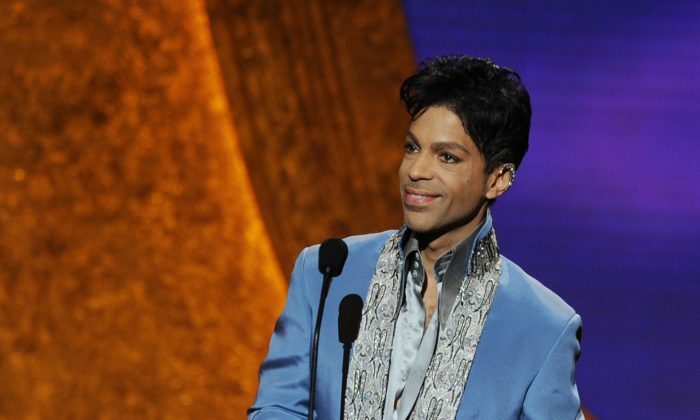 Prince was only 57 when he died, and the proximate cause of his death was a battle with the flu, which had forced his plane to make an emergency landing earlier this month. Everybody who knows Prince knows he wasn’t walking around drugged up. McMillan didn’t deny that Prince used painkillers, but said that taking prescription medication was no cause for alarm. TMZ had reported Prince had died from an overdose on Percocet. There were no indications that Prince was dying in the weeks before his death, McMillan said, and the event came as a shock to him. McMillan is a close associate of Prince’s, and he helped the star through his legal battle with his label, Warner Bros. McMillan was there for Prince’s small-scale memorial service in Paisley Park, Minnesota.